Where to Find the Best Fine Art Crates in New York? 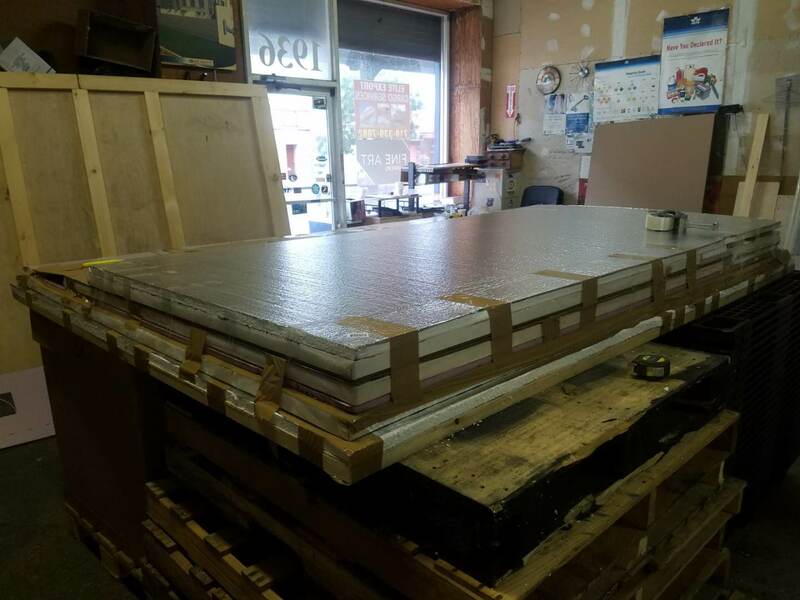 The safe transportation of art is something that is pretty difficult to guarantee unless you entrust this job to a professional fine art shipping company. From choosing the most reliable mode of transport to finding the right packaging, only experienced art shippers have all the needed knowledge, skill, and equipment to provide the transported item with proper care and handling it deserves. 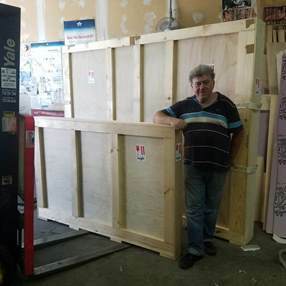 What is even more important, they can build durable fine art crates able to protect any artwork in transit. At Fine Art Shippers, we take pride in doing this job for our clients, and we are doing it well! When it comes to the safe and secure transportation of art and antiques to or from New York, Fine Art Shippers is exactly the company you need. First of all, we offer an extensive range of art logistics services that include every single step of the transportation process, from picking up artwork from any location to its white glove delivery to anywhere in the world. 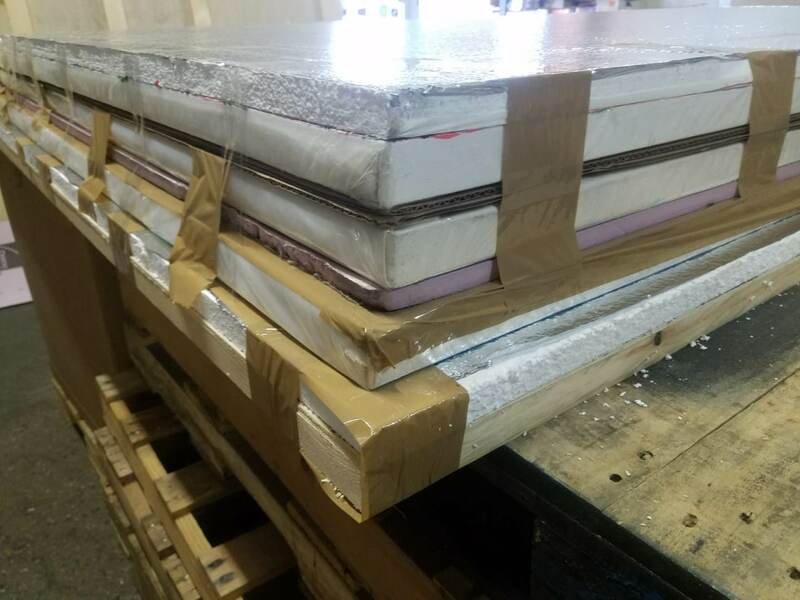 Secondly, we offer high-quality art packing and crating services, both on-site and in our warehouses located in convenient proximity to international airports and seaports. Moreover, our fine art crates are some of the best in the United States, which can be confirmed by many reputable auction houses and galleries for whom we ship art and antiques on an ongoing basis. Each wooden crate is built by our experienced staff in-house, using only high-quality materials to ensure that the transported item will arrive at wherever it needs to be safe and sound. Fine Art Shippers also works with many contemporary artists who choose our team to ship paintings, works on paper, sculptures, porcelain, art installations, and other artworks of any kind. It is also worth noting that one of our warehouses, where we manufacture our fine art crates, is located very close to the Brooklyn Navy Yard that is now one of the hottest places for New York-based artists. 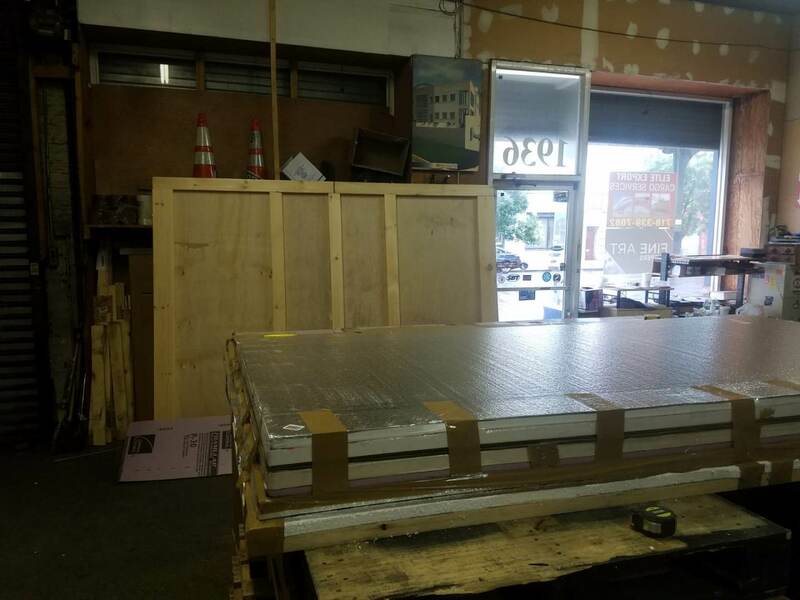 We love to visit this huge industrial complex that houses many studios, and we do enjoy shipping fine art for talented people working there. 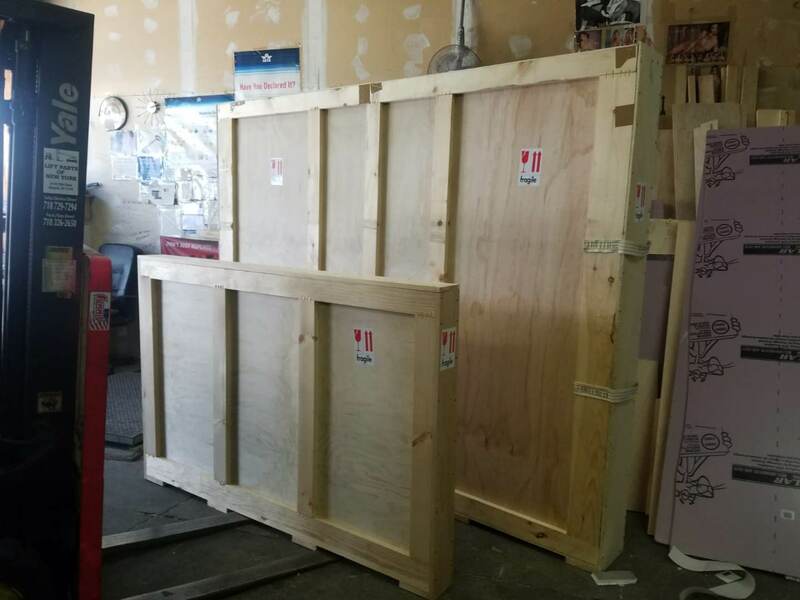 From building fine art crates to delivering artwork to any destination worldwide, Fine Art Shippers is an all-in-one solution for any art transportation need! Moreover, all our services are available at very reasonable prices to meet the budget of any client!